Planet Paintball's Zombie Shooting Range is Open to the Public by pre registration ONLY. Twilight Game Play starts at 6 pm and ends at 10 pm every night during October and November 1st. 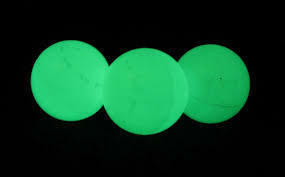 Each participant gets to shoot GLOW in the Dark paintballs at each other. Planet's spooky night time games where you are the Zombies.